Indian armed forces have recently hit back to the Pakistani Terror camps to avenge the Pulwama attack on CRPF soldiers on February 14, 2019, and the whole nation are backing them with full support and blessings. On the other hand, many people and organizations have come forward to help the families of the soldiers who have sacrificed their lives for the nation and still safeguarding our borders from the eyes of the enemy. 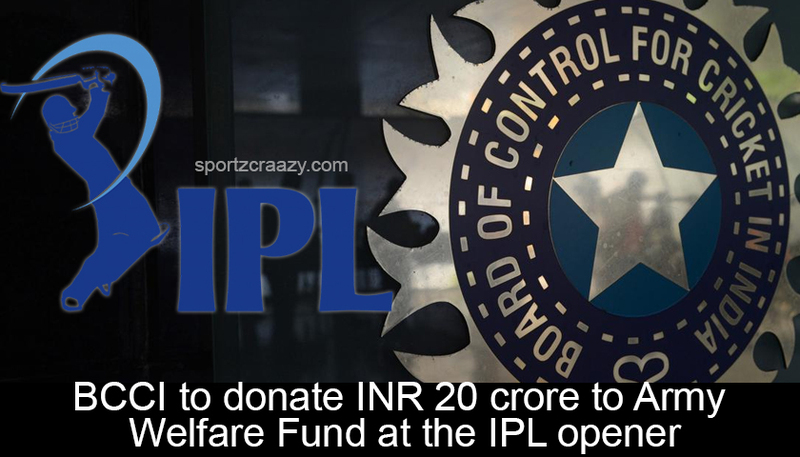 BCCI (Board of Cricket Control of India) has also come up with the great gesture in the same regards whilst pledging to donate INR 20 Crores for the armed forces welfare fund. BCCI has also canceled the IPL closing ceremony in the wake of these attacks and the whole fund would be used in order to help the families of those who have martyred whilst rendering their services to the nation. 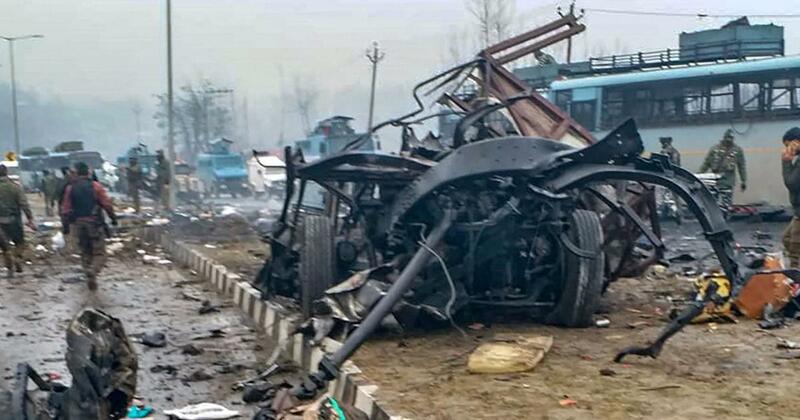 How The Pulwama Attack Stunned The Whole Nation? 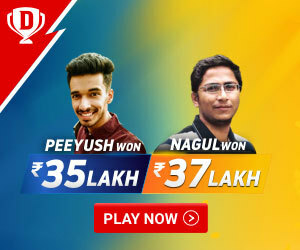 The Tension across the borders of India and Pakistan has surged big time over the past few years and it was on the 14th February 2019 when the Indian Convoy of CRPF soldiers was been attacked by a suicide bomber coming from an SUV in the Pulwama district of Jammu and Kashmir region. The attack claimed 44 lives whilst leaving many others injured and that was the time when the whole country came forward to support their blessings and prayers for the martyred and their families. People from all walks of life and sections came up to contribute for the welfare fund of the armed forces and this further paved way for most of the big companies and organizations to show their gratitude in the same regards. What Are BCCI plans In The Same Direction? BCCI was receiving request form most of the fans and cricket experts around the country in regards to doing something for the interest of the Army men of the country and this was the same reason why they called up the meeting of the Committee of administrators (COA) recently to look up to all the relevant possibilities in the same direction. After going through some serious discussions, it has been decided that there will be no IPL opening ceremony this year and instead the whole amount provisioned for the same event( INR 20 crore) would be going to the welfare fund of the Indian Armed forces. Apart from that, the BCCI is also planning to invite the senior personnel from the Army, Indian Navy and Air force to the opening match of the IPL which is going to be held on the 23rd of March at the MA Chidambaram stadium between the arch-rivals Royal Challengers Bangalore and Chennai super kings. This would be the same event where the first portion of the same amount would be handed over to the chiefs of the armed forces and although everything is still in the pipeline, it is about to be happening in the same manner. It must be mentioned that the idea for this gesture first came into the mind of CK Khanna who is currently the acting president of the COA. He was the one who quoted the gesture of contributing an amount of Rs 5 crore in order to show their support for the same army. 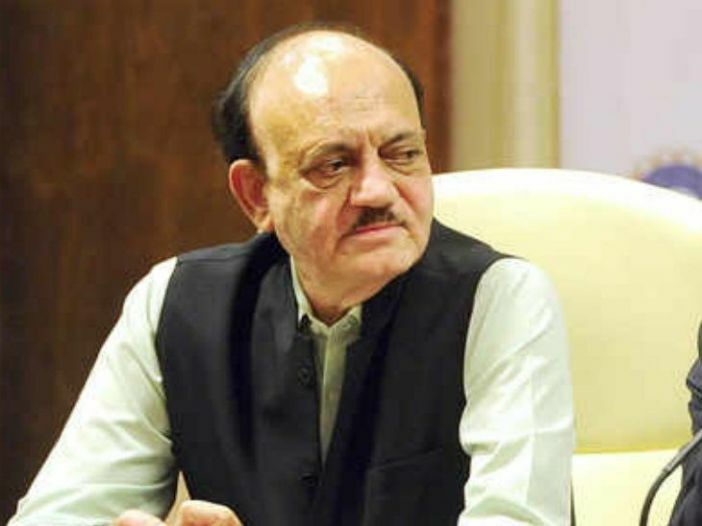 Whilst being contacted for the same, he said ” I am still not aware of the exact amount that is going to be contributed for the welfare fund of our armed forces but as it’s been coming in certain media reports, 20 Crore could be the amount and that’s certainly is great news. Moreover, this is the least we can do for the interest of our armed forces that are at our services 24 x7 ”. It’s further been noted that this is not the first instance which came towards showing the support to the armed forces by the Indian cricket fraternity and even during the recently concluded ODI series between Indian and Australia, the Indian team donned the Army caps in order to show their support to the army after the Pulwama attack. Moreover, MS Dhoni( who is already a commander in the Paramilitary forces) was the main man behind the whole idea and he chose his home ground at Ranchi to bring forward its implementation in the due regards. Although the Pakistan cricket board did put their objection to the ICC in the same regards, their request was rejected on the grounds that the Indian board did take their permission before getting along with this gesture in the Ranchi ODI. BCCI has been largely applauded by people from all the sections and personalities for this noble gesture and even their counterparts from other countries are putting their thoughts forward with some great words towards the cricket board. Well, all we can say right now that it is certainly a good step in order to help our soldiers and their families for whatever they are doing in those sensitive areas to let us sleep with all the peace at our homes. 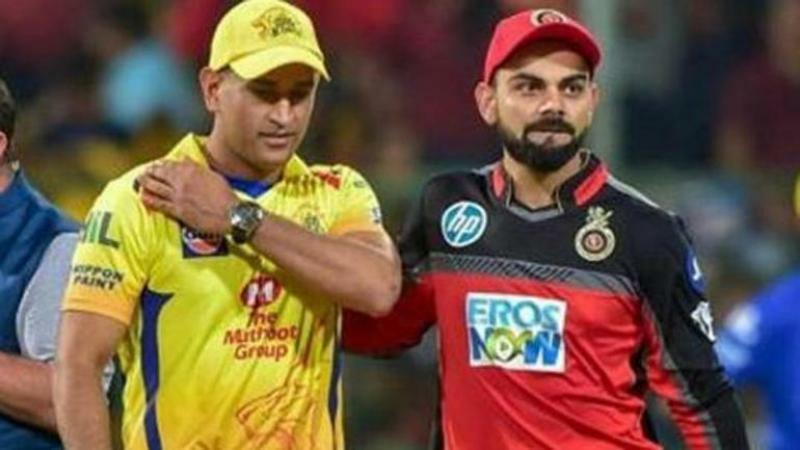 IPL 2019: What Makes Chennai Super Kings So Special In The Indian Premier League?